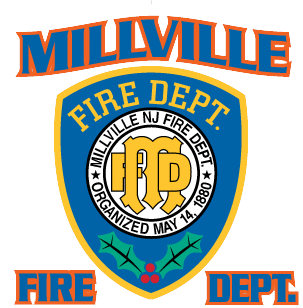 The Millville Fire Department is located at 420 Buck Street Millville, NJ 08332 and serves the second largest city in Cumberland County, New Jersey. 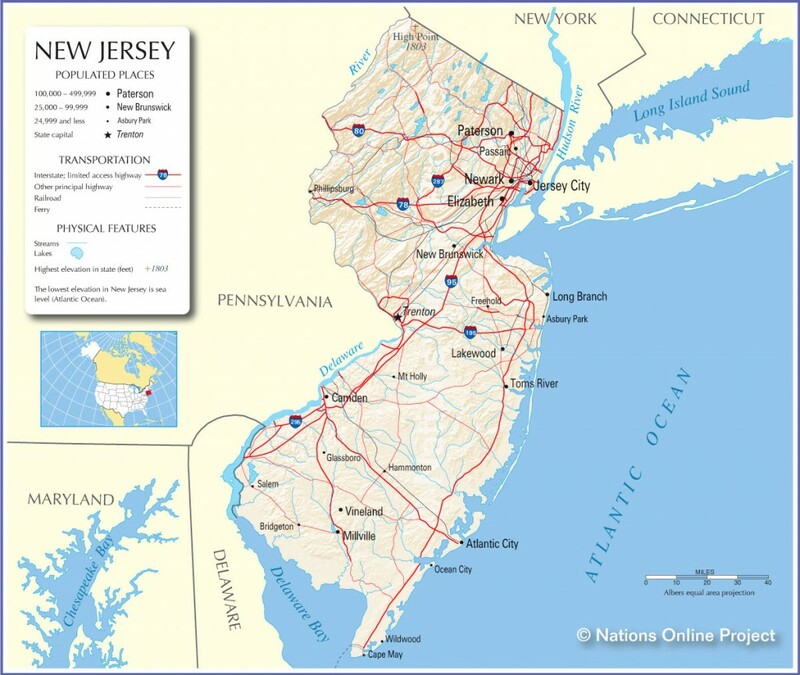 Located in the heart of South Jersey approximately half way between Philadelphia and the Wildwoods. The company has one fire station that services 44.3 square miles of New Jersey’s third largest city in area with a population over 36,000.